I am on a look out for a good ice cream book. I stumbled upon ur blog when i was googling for kitchenaid icecream maker vs cuisineart review. anyway, i know a good icecream book. 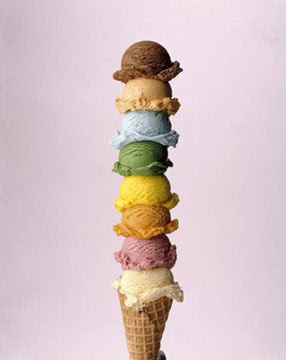 it is David Lebovitz's The Perfect Scoop. very highly recommended by many. hope this info helps u make ur choice better. Thanks Shu-yin! will check that out.